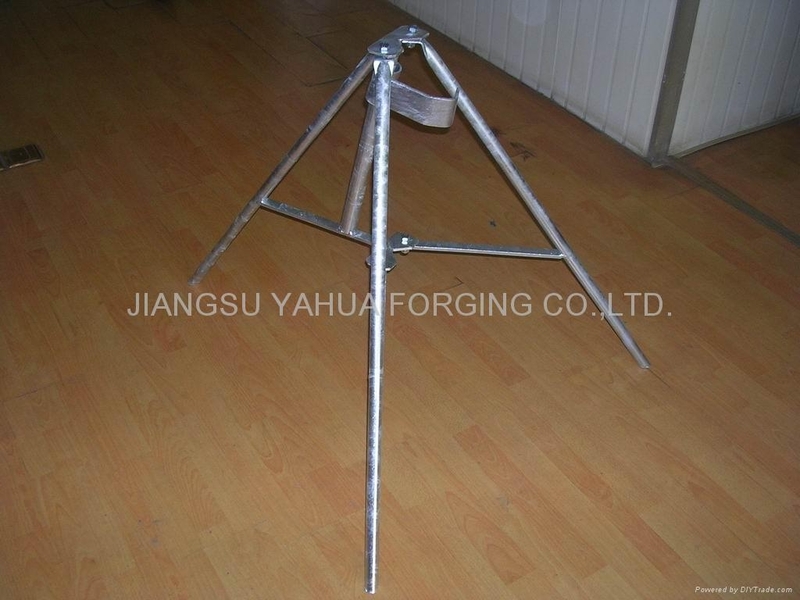 we produce all styles of steel props,from 2-4meters with different design,heavy duty and light duty are avalible. 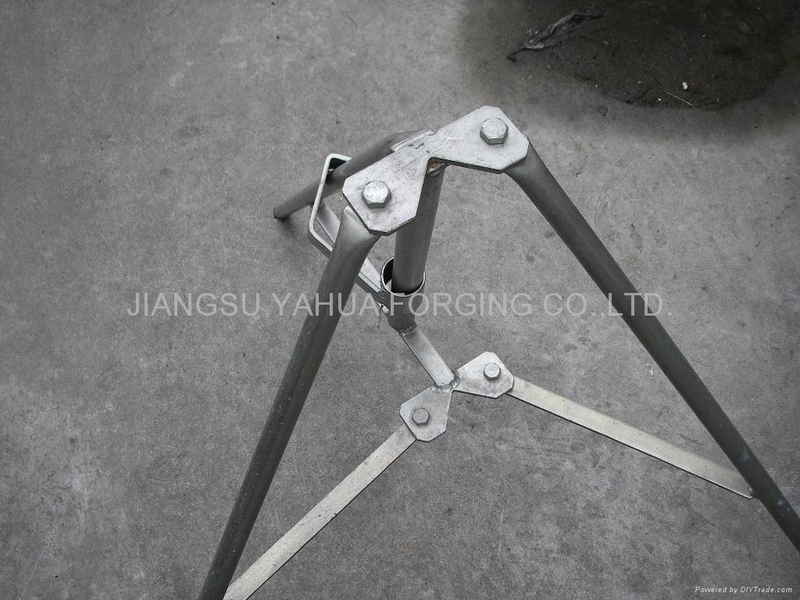 tripod used for steel props,we have different designs. 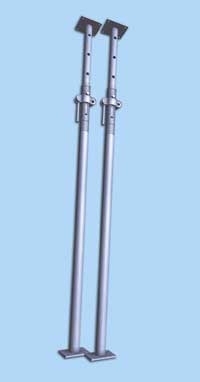 we produce 6" castor with break or without break. 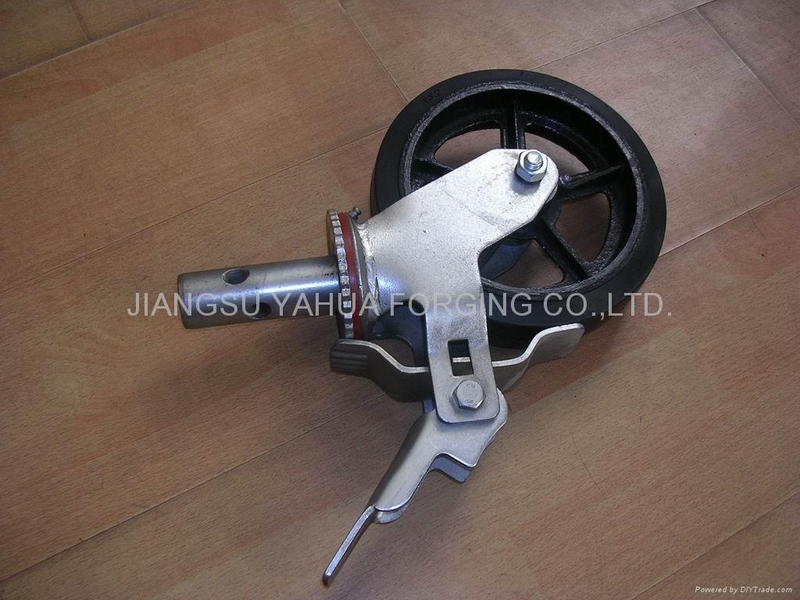 we produce 8" castor with break or without break. 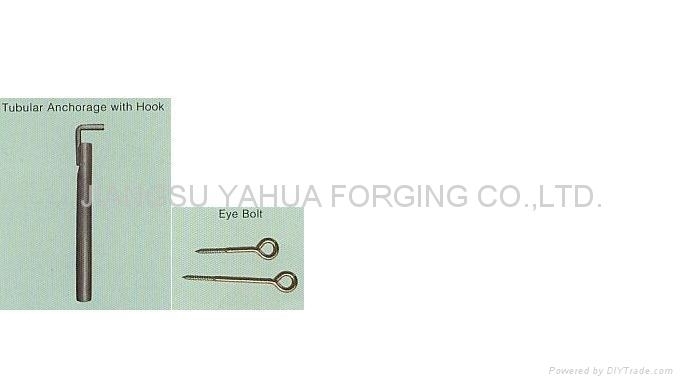 we produce the item with different designs. 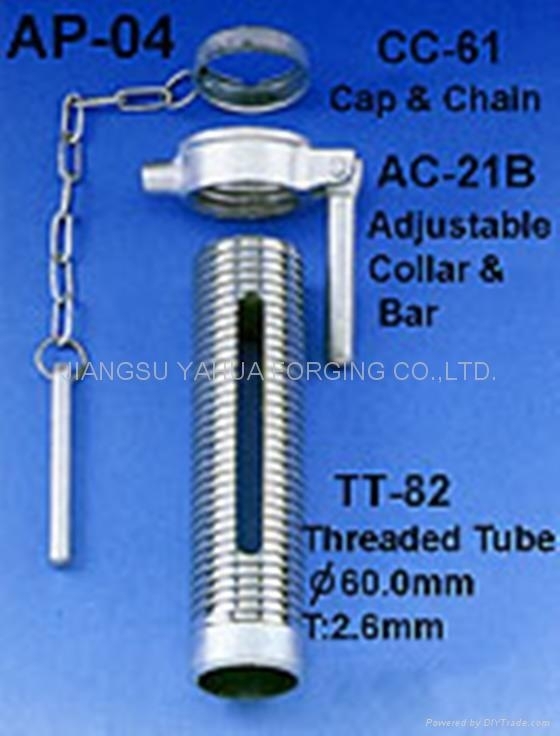 prop tube with wire pin as different designs as per customers' need. 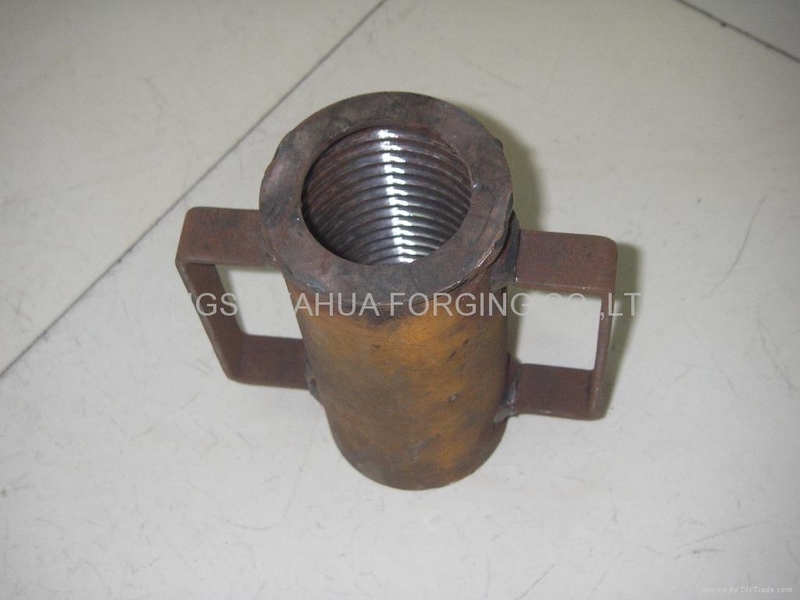 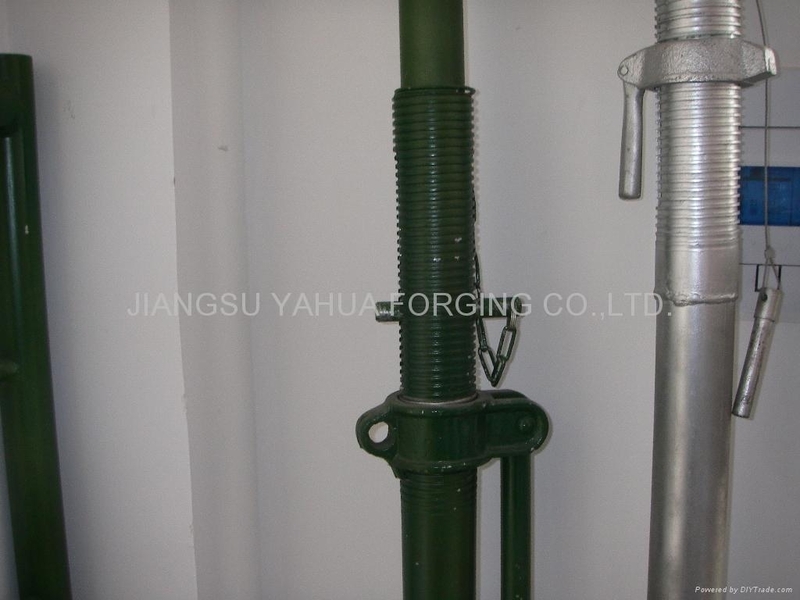 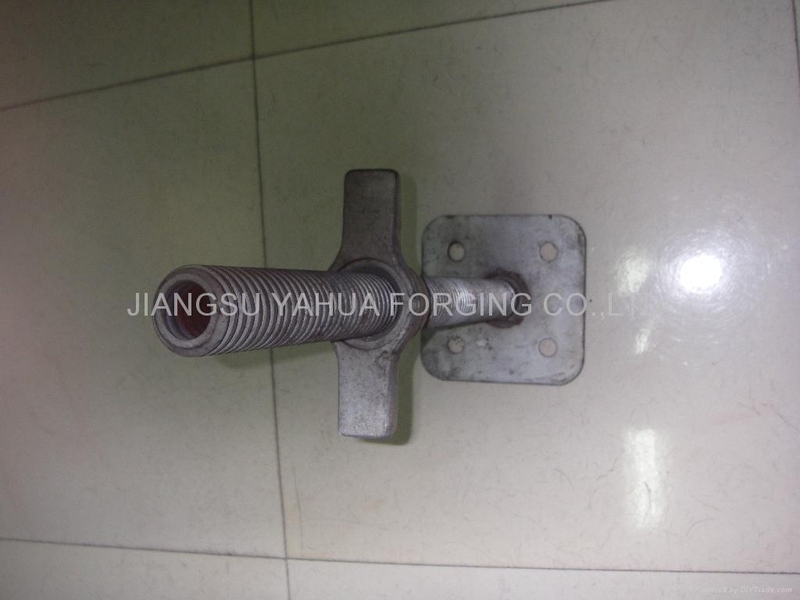 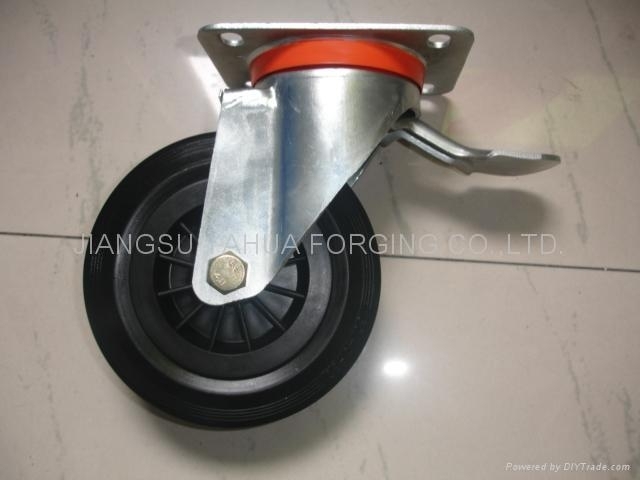 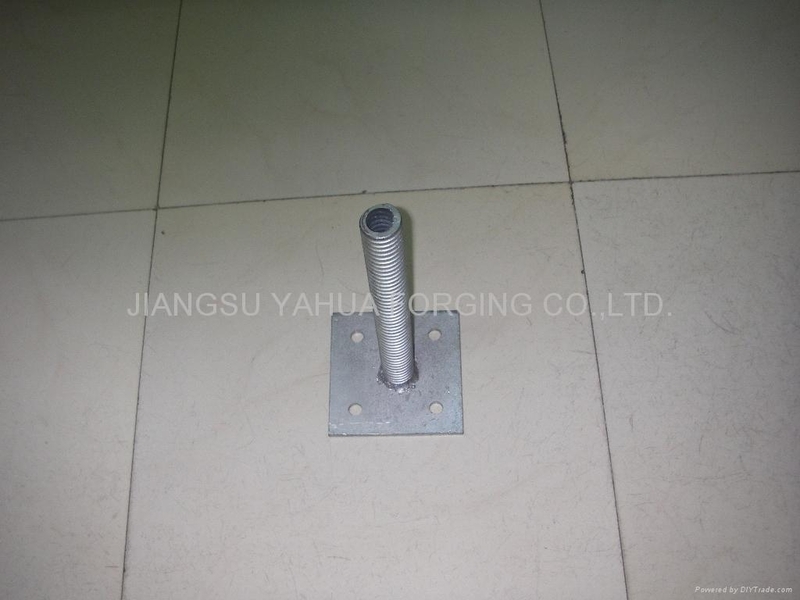 base jack hollow type or solid type,and surface treatment with hot dip zinc galv. 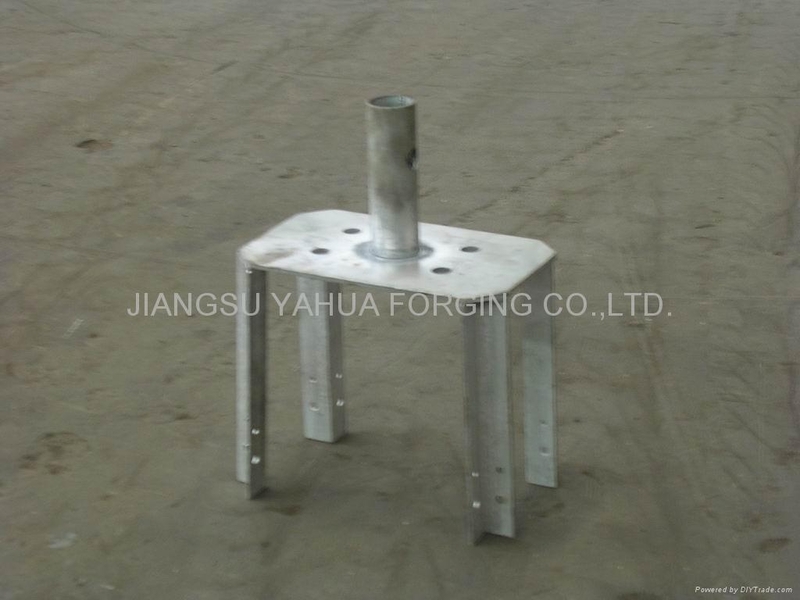 jack base with different sizes,500mm,660mm,800mm,1200mm,base plate with also different sizes. 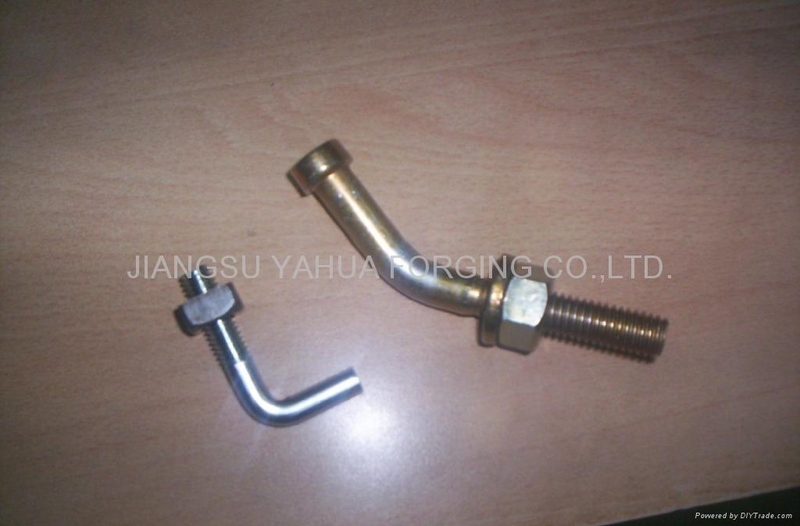 adjustable prop nut with different designs.